The traditional humanitarian soccer tournament “Knowledge through Ball” hosted by Rotaract Club Belgrade Dedinje once again gathered Rotarians throughout Serbia. 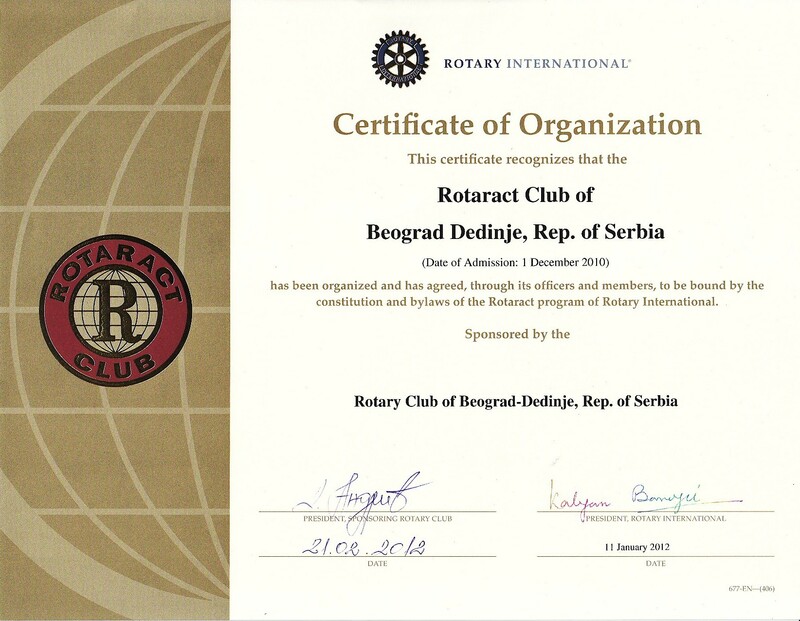 The tournament was attended by representatives from five Rotaract clubs (RTC Sava, RTC Belgrade, RTC Sremska Mitrovica, RTC Novi Sad, RTC Dedinje) and a team of friends of RTC Dedinje. On this occasion we would like to thank all the Rotarians who weren’t directly involved in the soccer field, but who contributed their support by cheering from the stands and donating books, and thus turned this tournament into a more beautiful and humane event. 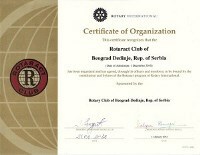 The collected books will be donated to a library in Obrenovac (details will be available on our website soon).